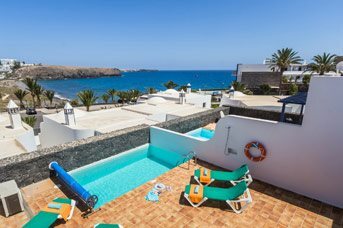 Villa Plus holidays in July 2020 - 1389 villas found. School's out for summer, so July is a fantastic time of year to go on a family holiday. 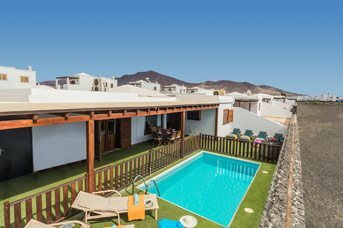 Book early to guarantee you and your family have the biggest range of villas and destinations to choose from. 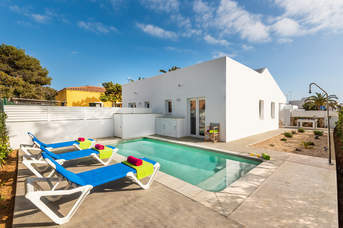 Why not book a villa with a tennis court, no need to pack a racket as these will all be provided for you. 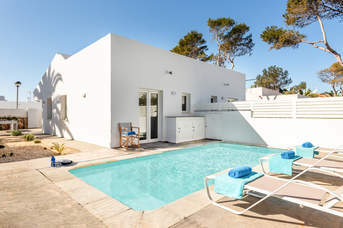 Or if you just want to relax by the pool we have a range of villas where we can fit a pool fence, for an extra charge, so you can rest easy knowing your children won’t wander into the pool unattended. 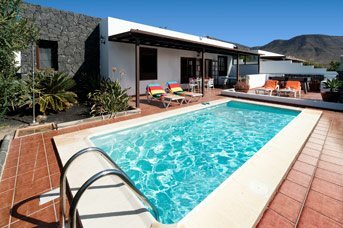 These are just two reasons why your next family holiday should be with Villa Plus.